Shae Pace, a results driven Realtor that specializes in both home sales and purchases. She believes honesty, integrity and fairness are the cornerstones of running a successful real estate career. Her objective is to work diligently to assist you in meeting your real estate goals and to get you the most out of your investment. Shae’s passion and dedicated work ethic, and youthful energy brings a competitive edge to the real estate industry and The Brogdon Group. 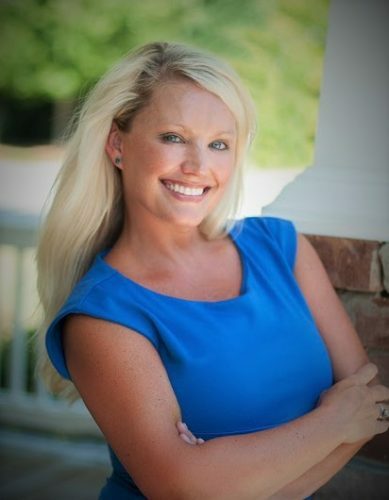 As an Oconee County native, Shae possesses an endless amount of local real estate knowledge that she uses to assist her clientele for an enjoyable adventure in home ownership. She is consistent and committed to excellence and providing the highest level of customer service for her clients. Shae has a passion for cooking, travel and interior home design. She always looks forward to combining her passions and the real estate industry. Lynn Brogdon, Realtor and Co-Owner of RE/MAX Top Performers, began her career in real estate over a decade ago at the beginning of arguably the most difficult housing market in U.S. history. Lynn’s repetitive clients and continued growth are a true testament to her unparalleled commitment to her business and community. 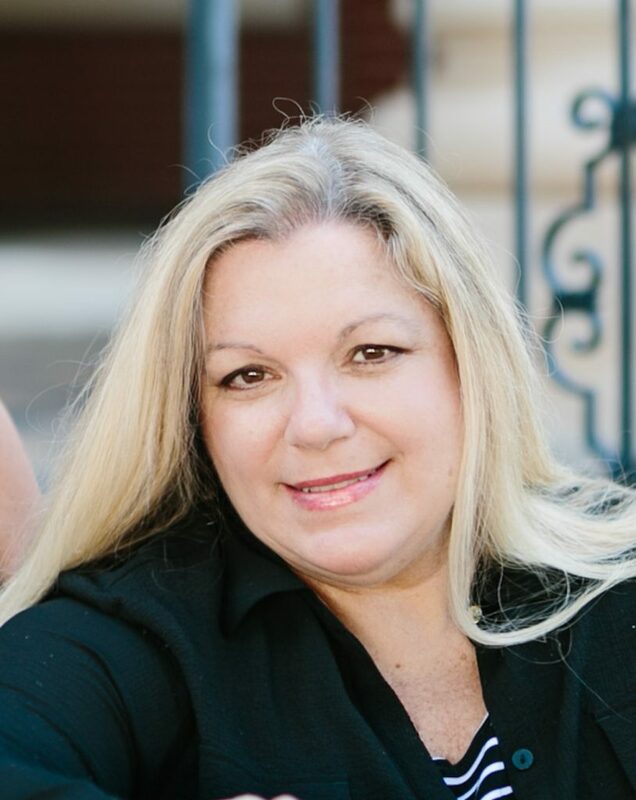 Lynn’s innovative approach in business development, marketing strategies, promotions and customer engagements, sets her apart from your “average agent” for continued success. She utilizes her highly specialized skill set, to lead The Brogdon Group to the forefront of the industry. Lynn has a remarkable scope of knowledge of new construction that continues to position her as a “subject matter expert” in home building and design. She keeps her finger on the pulse of the market and makes sure to be able to access all available inventory, both listed and off-market. Lynn has a deep appreciation for the Athens, GA area and makes a commitment to find just the right home for her clients. In addition to her rewarding career, Lynn enjoys playing golf, tennis and spending time with her friends and family…..which includes her lively Boxer, and our mascot, Max Brogdon. Lynn and Shae have been extremely attentive and friendly through all phases including post closing. I’d buy more homes if my experience was like this for every purchase. Stuff happens in complex transactions and they were steady, dependable and most importantly successful when those situations occurred.